Fleets buy a lot of supplies from external vendors. Many organizations use a Purchase Order (PO) to document and authorize each purchase. But traditional paper-based purchase orders leave a lot to be desired when actually using them every day. 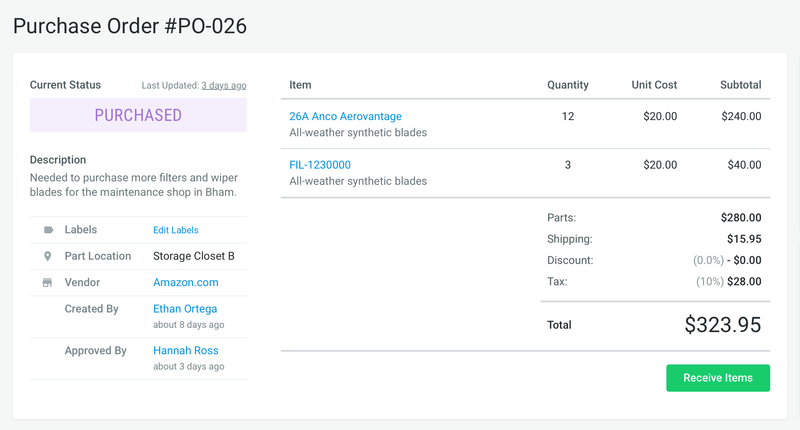 A PO typically records the supplier, the items to purchase, quantities, prices, discounts, payment terms and date of fulfillment – all very useful information to document. But the cost of writing a paper purchase order and paying the bill varies between $15 and $25 per transaction, which quickly adds up. 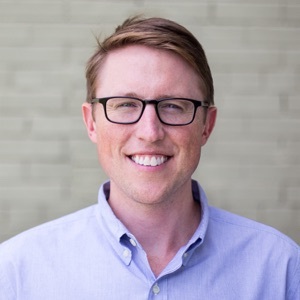 Fleets spend way too much time and money pushing paper around to approve purchases and don't get any meaningful insight into their buying habits because the data isn't in a digital format. Faster to create. An electronic PO can be created in seconds since most of the information is automatically added instead of manually written. Approvals happen quickly. Notification emails from electronic POs streamline the approval and payment process. Information can be reported on later. 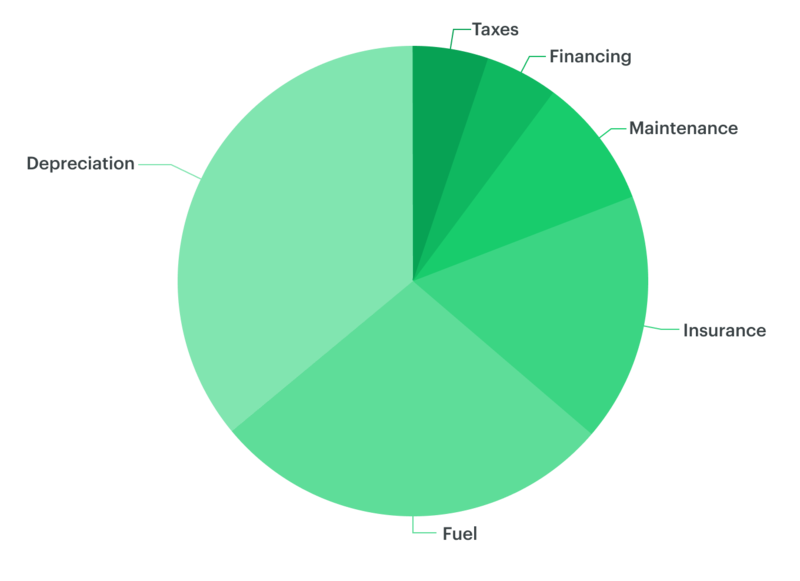 Fleetio's electronic POs give you insight into buying habits, spend with certain vendors, price trends and more. Reduce purchasing overhead: Electronic POs minimize clerical expenses and errors. 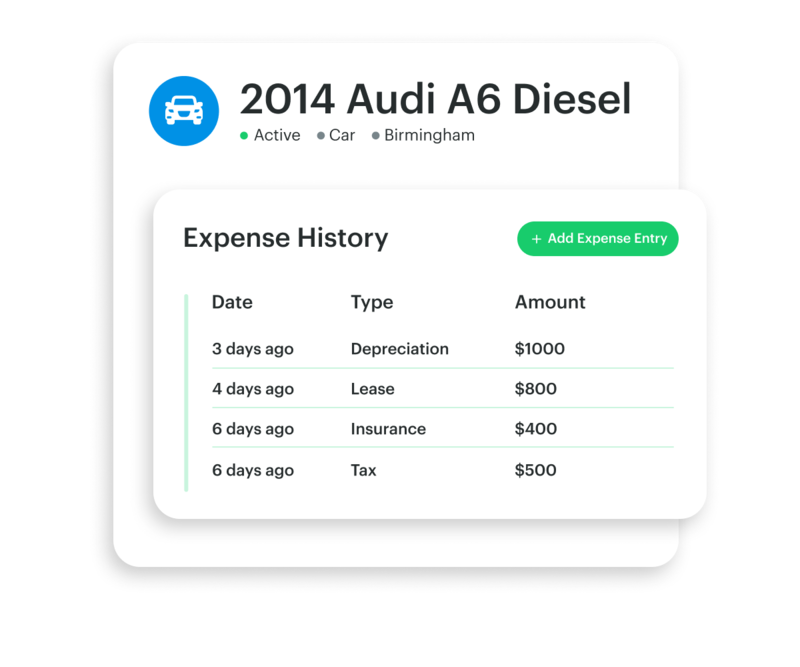 Control purchases and reduce wasteful spending: Approval "workflows" help you keep spending in check. 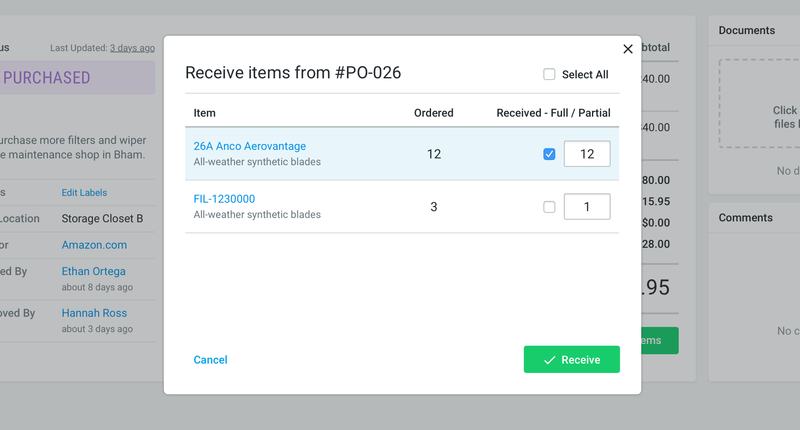 Quickly reorder inventory parts: Create restock orders based on reorder points and economic order quantities (EOQs). Once you've placed an order, Fleetio makes it easy to track the status and stay of top of order fulfillment. 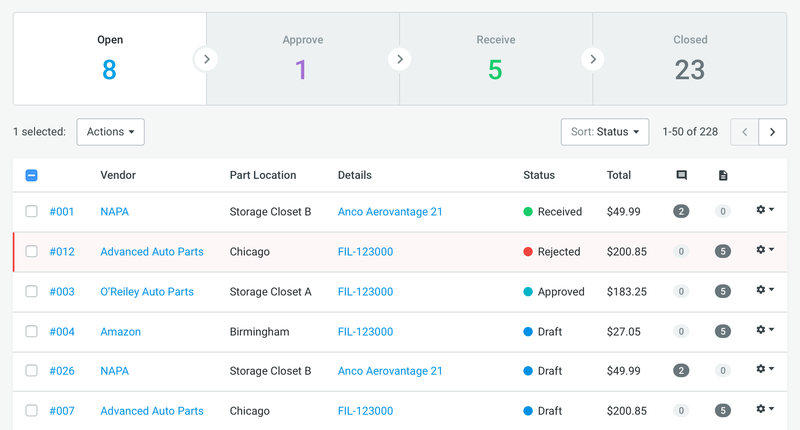 Inventory levels are automatically updated as parts are received. It's easy to see which POs have not been fully received, helping you hold suppliers accountable. Fleetio's electronic purchase order system is all about giving you complete visibility into your fleet's purchasing operations and history. We're thrilled to release these new tools and look forward to your feedback.